(Reuters) - MTV, Nickelodeon, Comedy Central and other Viacom Inc channels were still available on AT&T Inc's DirecTV satellite TV service on early Saturday morning as the companies continued to hash out a new carriage contract. It was not immediately clear if a deal could be reached, sources briefed on the matter said. AT&T and Viacom declined to comment. The previous contract, in which AT&T paid Viacom about $1 billion in fees annually, expired at midnight Friday. Failing to reach a deal means Viacom channels would not be available to AT&T's 24.5 million customers. These types of conflicts have become increasingly common amid waves of media consolidation and the migration of viewers from traditional pay television services to streaming TV services such as Netflix and Amazon. The current discussions have weighed on any potential tie-up of CBS Corp and Viacom, both of which are controlled by the Redstone family's National Amusements Inc.
Viacom had begun warning AT&T subscribers on Tuesday that its channels could stop being shown on the DirecTV service if it failed to reach a new contract by midnight on March 22. Viacom, owner of MTV, Nickelodeon, BET and Comedy Central, accused AT&T of abusing its powers after buying Time Warner Inc, which owns the Warner Bros Hollywood studios and HBO premium cable network. 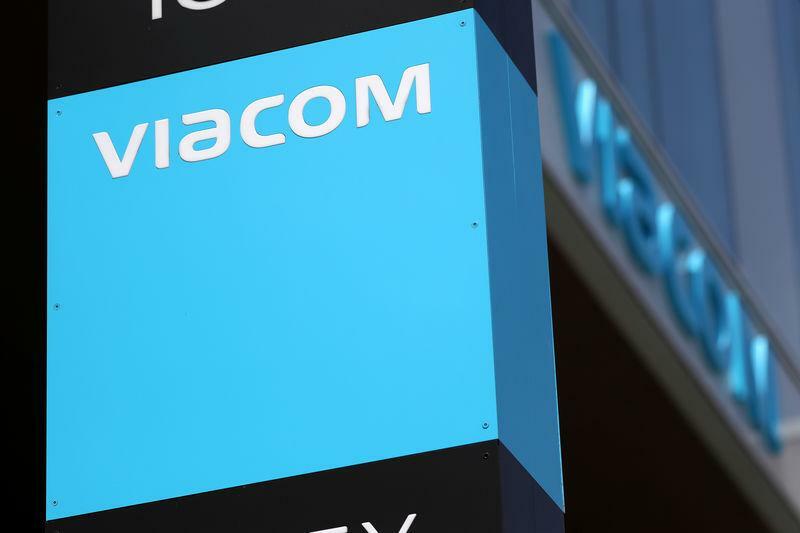 AT&T has said Viacom channels are no longer as popular as they once were and accused them of being a "serial bad actor" in contract renewal negotiations.